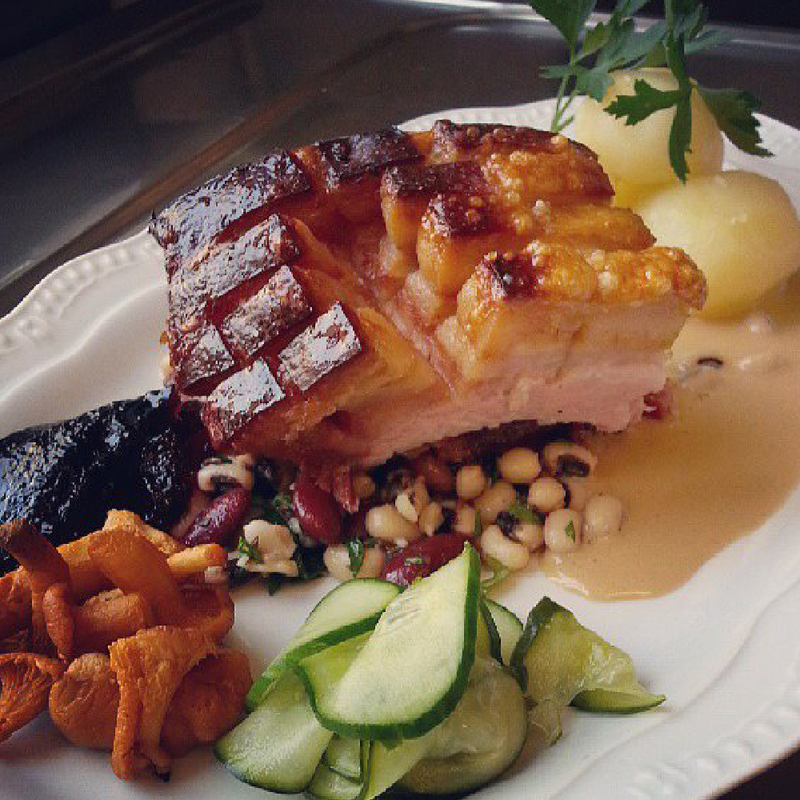 Mon-Fri, we serve the meal of the day for 95 SEK, which of course is prepared from scratch! The price includes our salad buffet, water, coffee and cake or biscuits. Every week we also offer two alternatives to the meal of the day – an option and a salad.